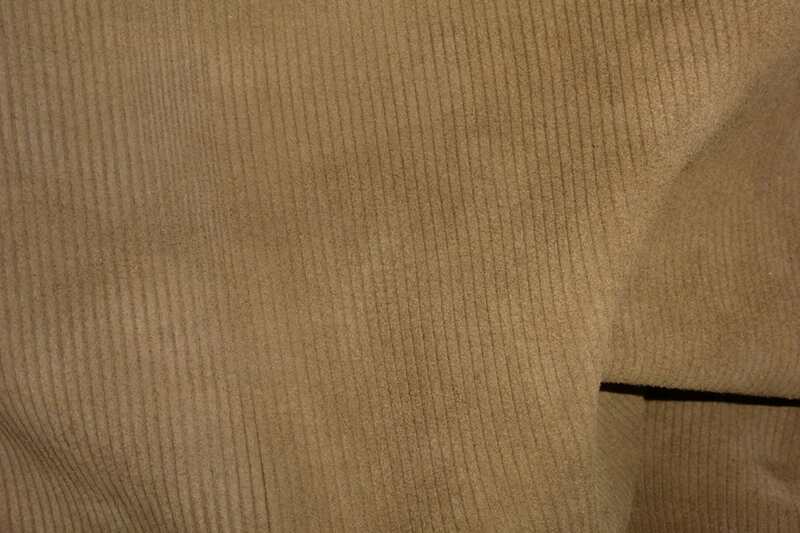 It looks like true corduroy fabric, but it is leather. 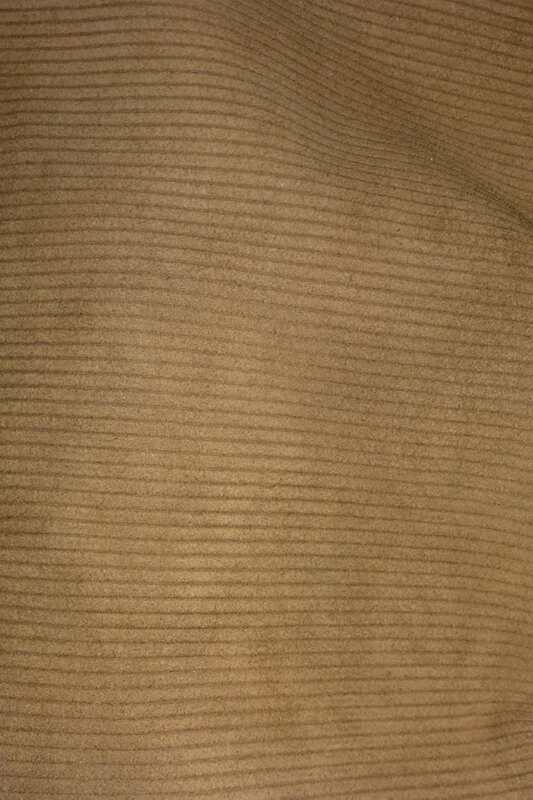 love this brown corduroy. I can use it in so many projects.